I was approached by a new book blogger this week for tips about book blogging and I want to support her (she's only 14). So, please go visit Maxi's Book Blog and welcome her to our blogging world! 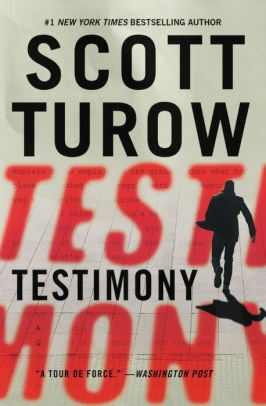 Non-fiction--My goal is 20 books and I've read 24. 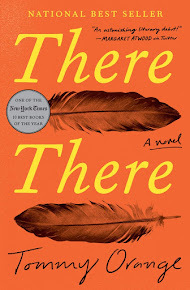 Literary Voyage around the world--Read books set in as many countries as possible. I have read in 22 countries so far, recently adding Bosnia. Literary Escapes--Track the US states. 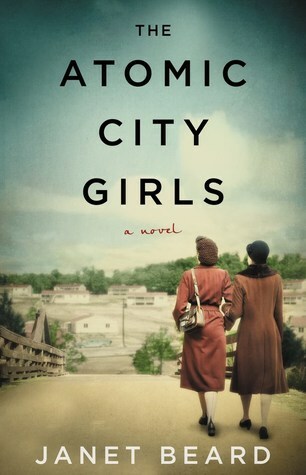 I have read books set in 20 states so far and in the past weeks added Tennessee. 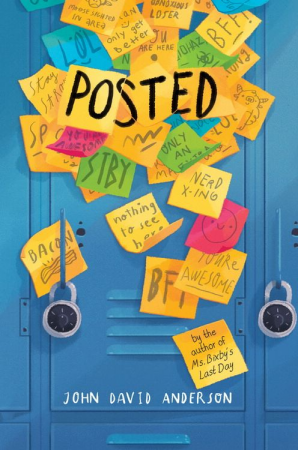 Read all of the ALA YA Award Winners--I have already read 6 of these winners. Motif Reading Challenge--I have done this each month so far. For May the motif is Book to Screen and I am not sure what I am going to read for this one. 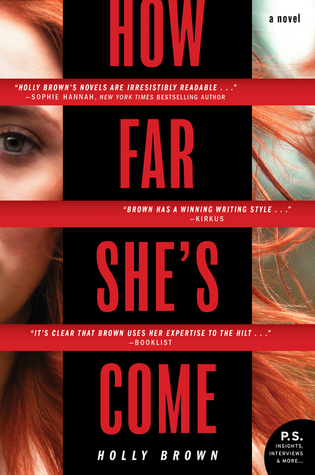 Now that summer is approaching, I checked out my YA reading stash for the summer. The final week of school is coming up, but the week after that is our professional development week and I will be super busy since I am leading workshops for 3 of the 4 days. And the book club/Educator Resilience Project that my friend Laura and I are coordinating has over 100 colleagues signed up! My daughter graduated from high school yesterday! I am so proud of her and the work she has done both academically, socially, and emotionally. She is off to Vassar College in the fall and I couldn't be more excited for her! Now she's home for the summer and, I hope, working. After the ceremony (which was good except for the main speaker) my parents and I took her out to lunch then I got to spend a couple hours with her before returning her to school so she could go to the boys' school graduation and the class party. 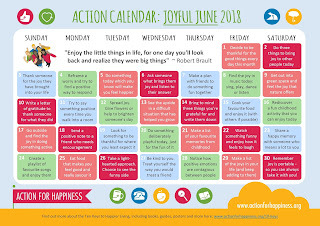 And it's June so here's the Joyful June calendar from Action for Happiness. 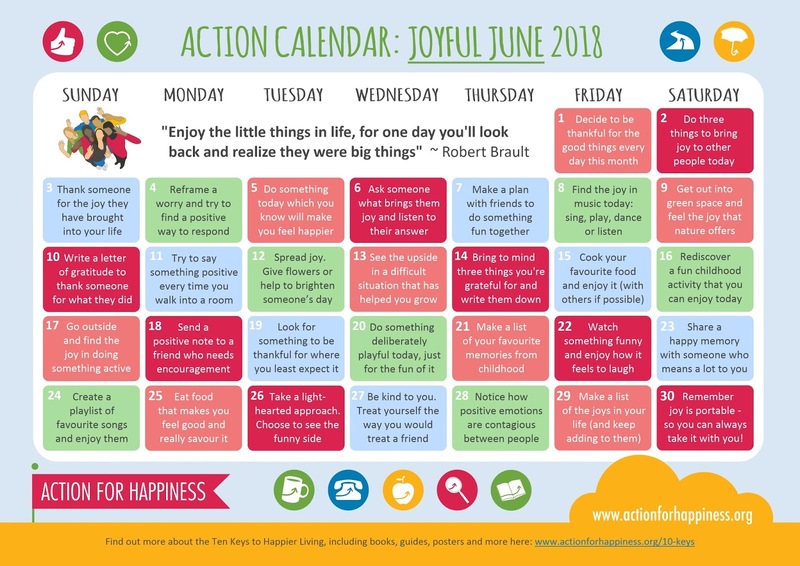 Now that my daughter is home for the summer, I am going to see if I can get her to do the daily actions with me.